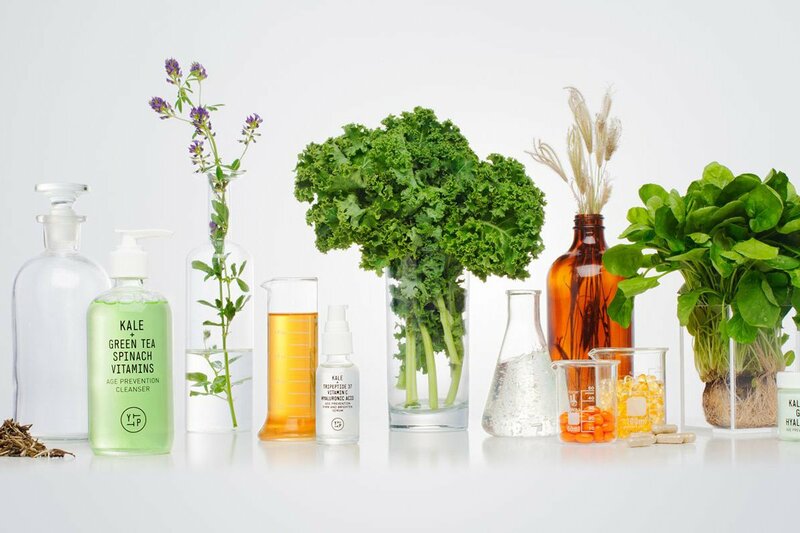 Your favorite greens are taking over the beauty industry. Photo courtesy of Youth to the People. A jam-packed travel schedule can be exciting — it can also be disruptive to a healthy lifestyle. Jetlag, roadside dining, and airplane air can cause dry skin, a tired body, and a weary mind. 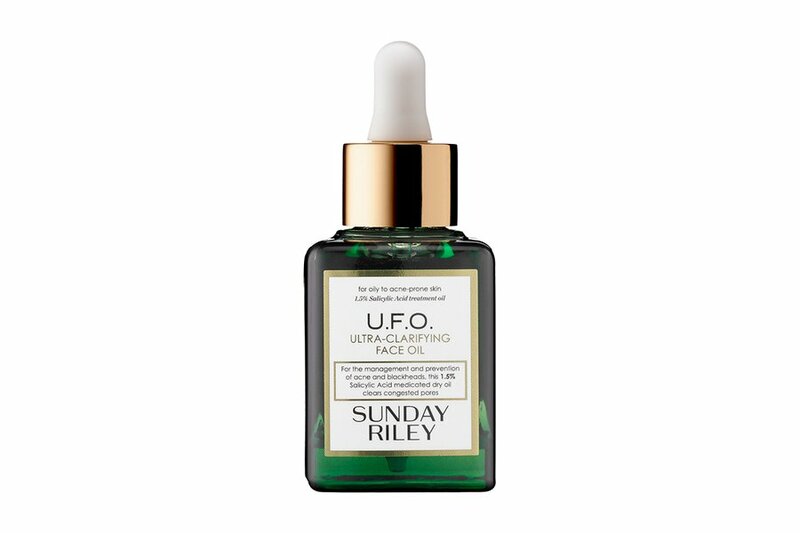 The minute we get home, we yearn for big salads and fresh green juices to restore us back to our former selves, and we're not surprised to see ingredients like kale, spinach, and sprouted greens infiltrating the beauty scene. Take care of yourself! Kick your travel routine up a notch with these eight superfood-packed beauty products. 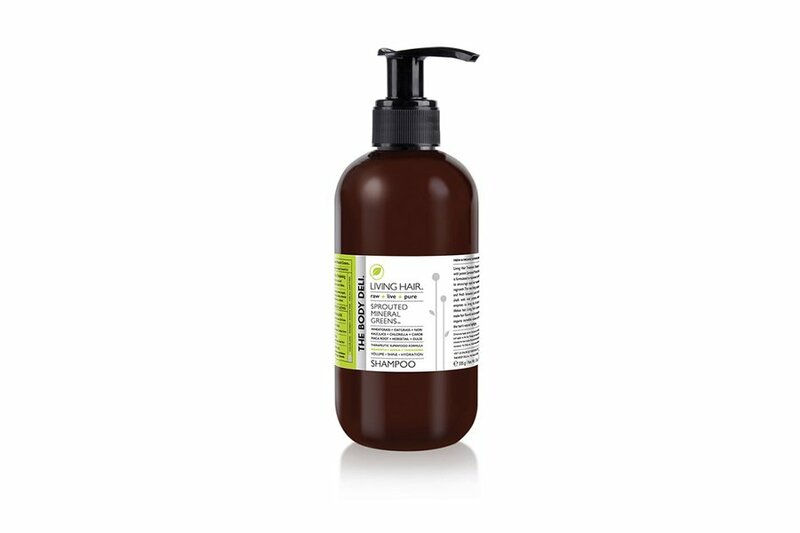 After a long-haul fight, there's nothing like raw, living, sprouted greens and fresh botanical juices to rejuvenate hair and increase shine. For bright, glowing skin post-flight, indulge in a face mask fueled with super foods. 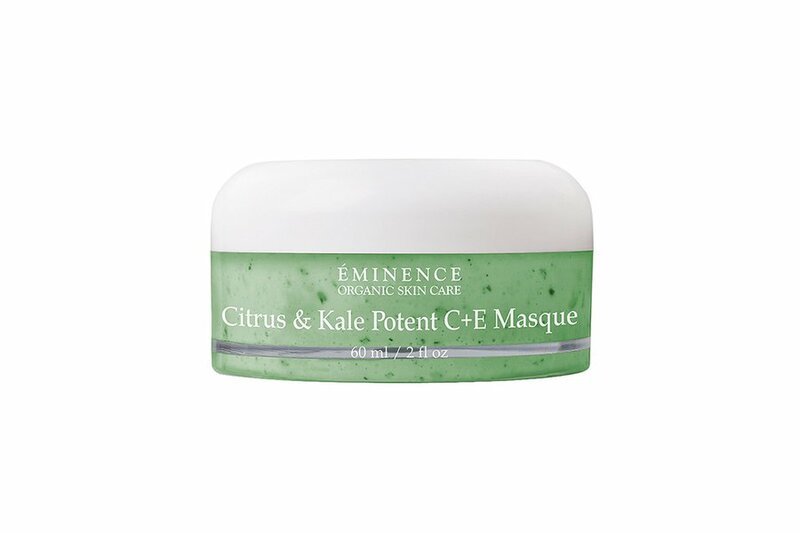 The two-in-one mask and cleanser uses ingredients like green tea, spirulina, and spinach to draw travel grime out from skin. 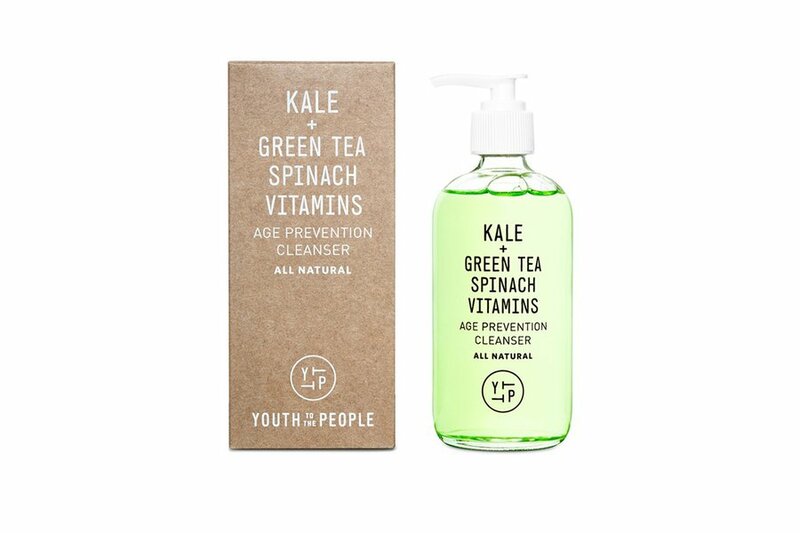 Rinse skin with a refreshing cleanser containing cold-pressed and antioxidant-rich extracts of kale, green tea, and spinach. 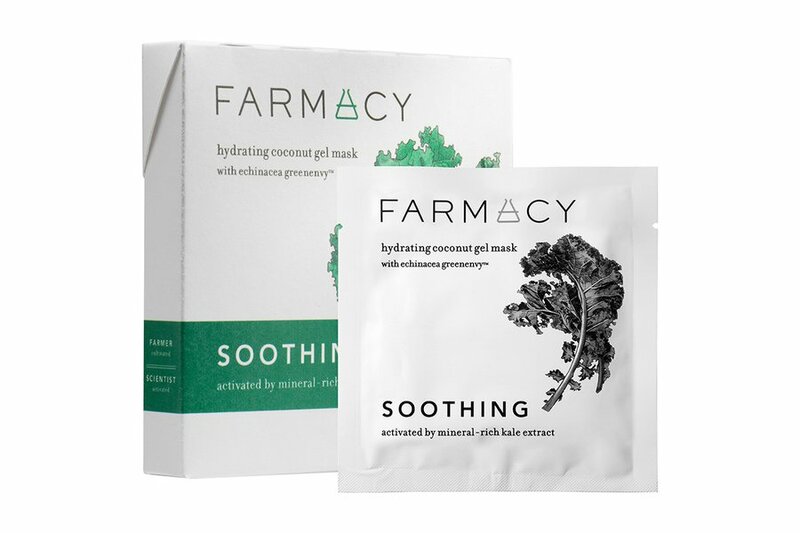 Replenish tired-looking skin with face mask single sheets containing celery extract. 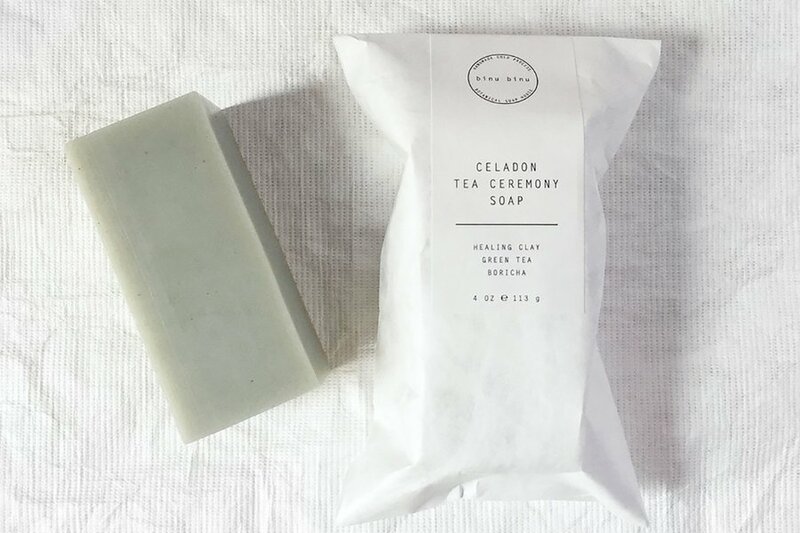 Inspired by the milky green glaze of Korean tea ceremony ceramics, the elegantly packaged handmade soap contains antioxidant-rich green tea and herbaceous essential oils to calm and cleanse skin. 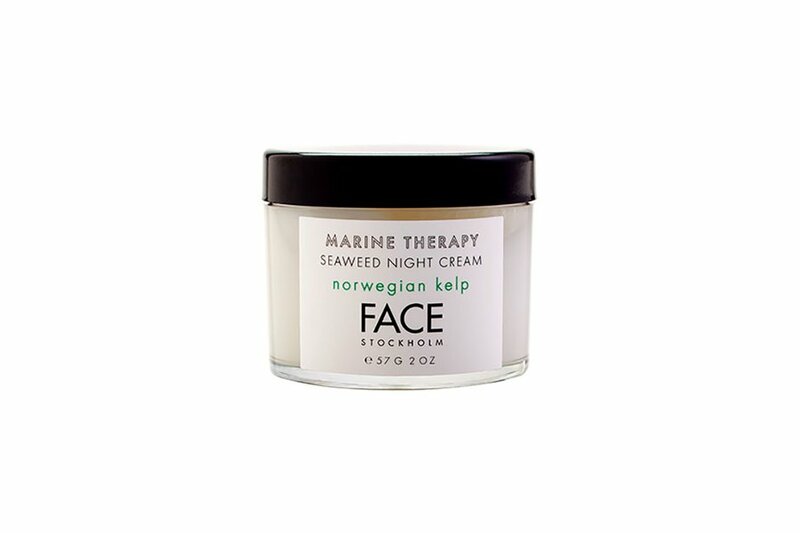 Maintain hydration with an intensive overnight cream containing Norwegian kelp and algae extracts. 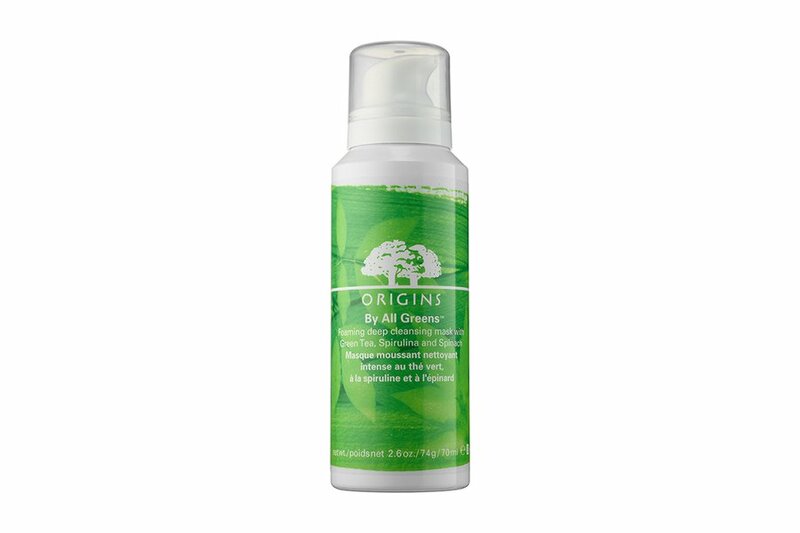 For smoother, clearer skin, pack a quick-absorbing dry oil that contains cucumber seed oil and milk thistle.